Click here to see my reviews on Which? Which? Trusted Traders & Gas Safe Registered Engineers with over 20 years experience in plumbing and heating systems, boiler repairs and Installations. Offering a professional, reliable and honest customer focused service in South West London. From changing tap washers to new bathroom installations as well as complete maintenance of central heating systems. Get in touch. Vaillant Advance Installer & Worcester Bosch Accredited Installer means you can get the maximum warranty available on new boiler installations. Specialising in domestic and commercial installations and repairs. 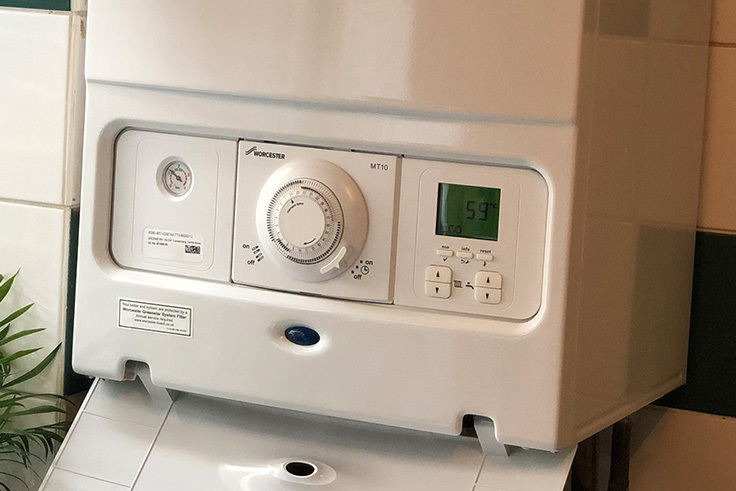 Services include boiler repairs and new boiler installations to a wide variety of plumbing services in Wandsworth, Battersea, Wimbledon, Brixton, Streatham, Clapham, Lambeth, Fulham,Putney, Chelsea, Hammersmith & Fulham, Pimlico, Westminster and surrounding areas. Member of The Gas Safe Register (formerly Corgi), City and Guilds qualified and a member of The Chartered Institute of Plumbing and Heating. No call out charge and free quotations. All rates provided are inclusive of VAT. 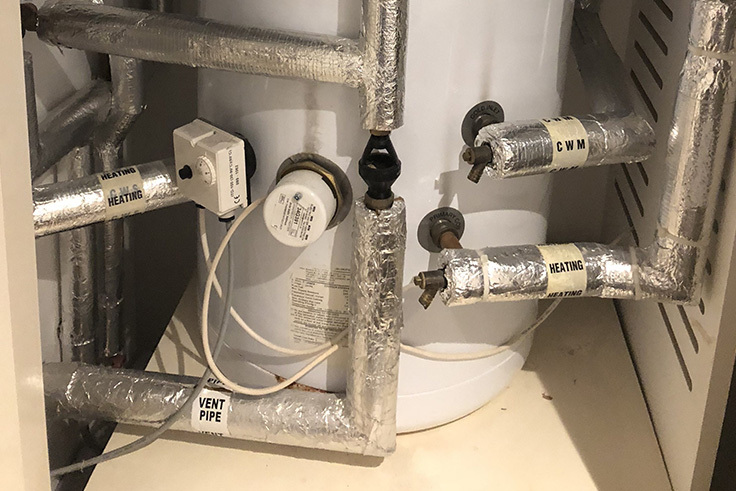 We can help you if you are looking for a plumber in Battersea, an emergency plumber in Wandsworth, general plumbing repairs in Wimbledon, plumbing advice in Fulham or professional plumbing services in Chelsea. I called Mark in the morning to get him to fix a leaking radiator pipe and after checking his schedule he was able to attend my property that same morning. "Very experienced and knowledgeable in plumbing. Excellent at sorting heating and boiler issues, always giving great advice. Very reasonable prices for boiler installations." I can't believe I haven't contributed my review to Mark Langley before now. I've called Mark out for various problems with our poor old house and it's a pleasure everytime. Bad pipes, bad boiler, new sink, gas certificates, new cooker: all these headaches dissappear while enjoying Mark's company. He's a rare guy. Call him right now. Fantastic level of service provided every time I've asked Mark and his team for help to sort out my plumbing and gas. Always very efficient and prices are fair. Great to find someone so friendly, reliable and trustworthy. Highly recommend.